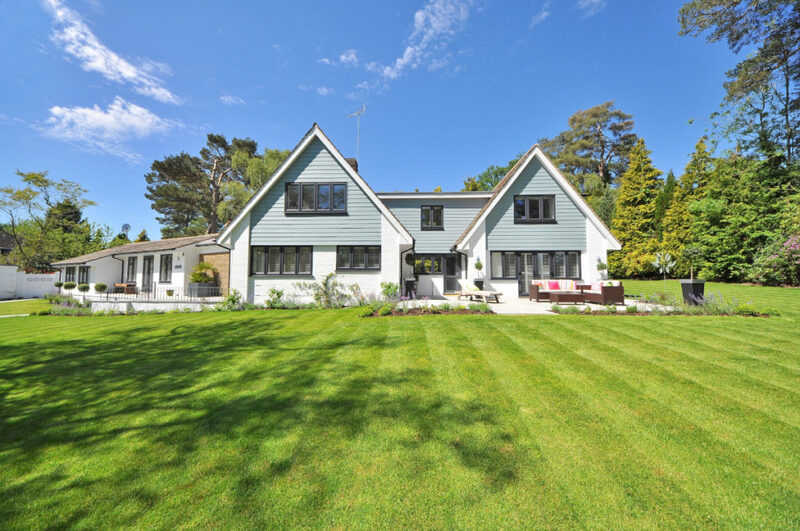 When you own a property that has acreage with rolling green lawns and gardens to enjoy, it is important to find a landscaping company that has the expertise and the time to service your estate property efficiently and regularly. Transformations Landscaping ltd has been helping home owners with homesteads of property consisting of 2 or more acres, for over 10 years. We not only mow, weed, trim, aerate, spray, apply lime, moss killer or organic weed control, but we also have a horticulture component to our business, so all aspects of a property can be taken care of. We are your one-stop landscaping company, for large residential estate properties. Customer communication and piece of mind are priority. 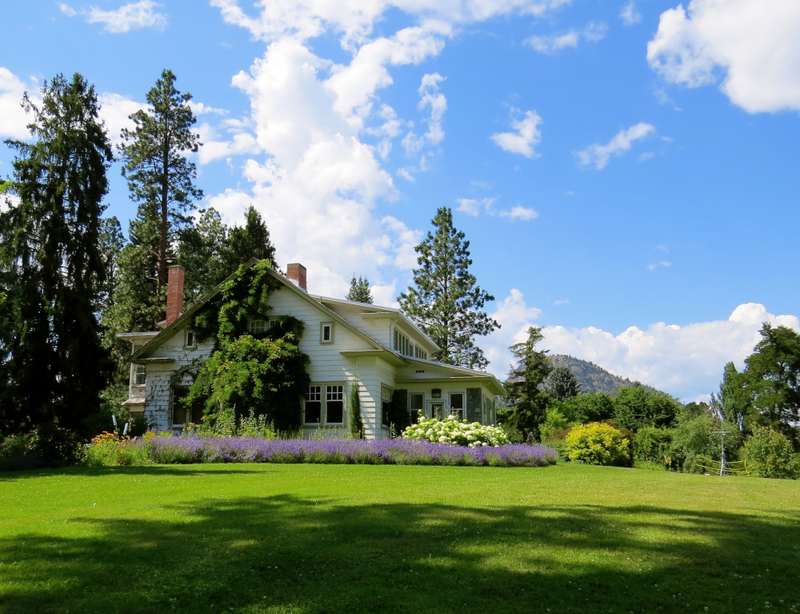 We like to be invited back in years to come to maintain acreage properties, and we do that through great customer service and thorough grounds keeping. 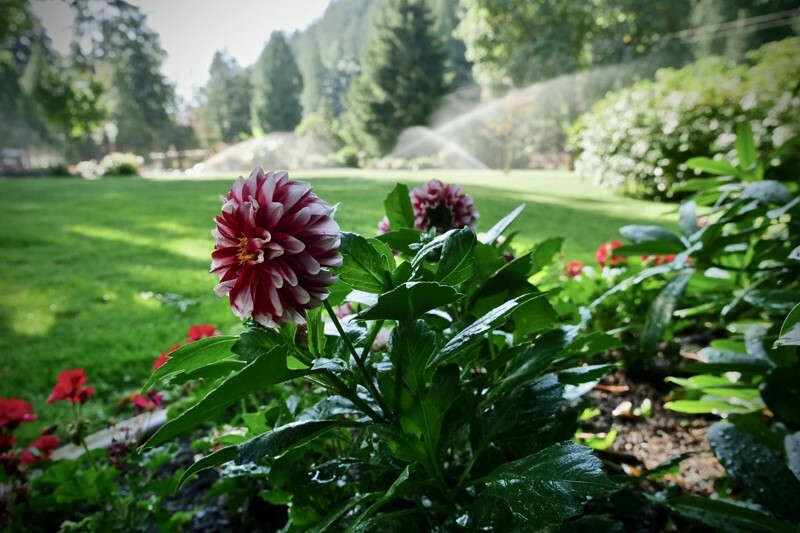 We not only offer landscape maintenance programs, but also design services. We can help with retaining walls, water features, sidewalks, fences, garden and yard designs – to improve upon the flow and layout of your yard and make it an oasis to be enjoyed by you and your family, but also shared with others. Call us today to get our Estate Landscape and Lawn Mowing program underway for your property. Call 604-316-7792 or email us through our contact form. Our regular maintenance program helps you enjoy your acreage without the worry of having to maintain lawns and gardens …. we take care of it all. Even when you are away, your lawn and gardens will have great curb appeal. You’ll see our crews in Vancouver, Burnaby, Surrey, Langley, Fort Langley, Abbotsford, Chilliwack, Agassiz, Harrison Hot Springs, through-out the Greater Vancouver Region and the Fraser Valley.